As per Rolling Stone, Tekashi 6ix9ine is facing a mandatory minimum sentence of 32 years in prison and a maximum of life, according to the prosecuting US attorney at his arraignment last night. 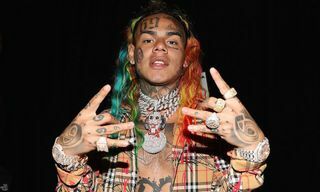 6ix9ine was arrested on federal crime charges in the evening of Sunday, November 18. 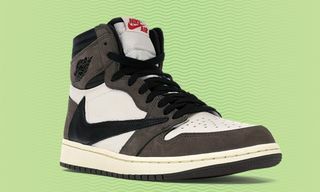 His request for bail was denied by a federal judge. 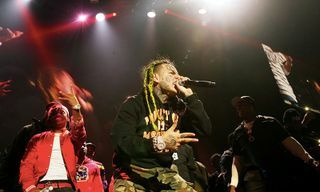 According to the article, prosecutors laid out their case against 6ix9ine and four of his associates, with the rapper and his crew facing 17 charges, including armed robbery, conspiracy to commit murder, and drug distribution. 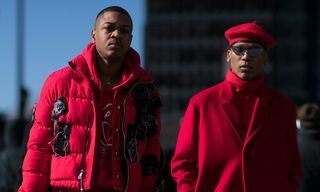 The charges come after a five-year investigation into the Nine Trey Bloods street gang, which 6ix9ine is said to be a part of. 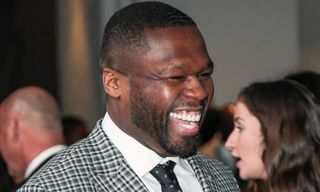 6ix9ine is accused of filming an armed robbery of a rival gang member by the Nine Trey Bloods from a nearby car. 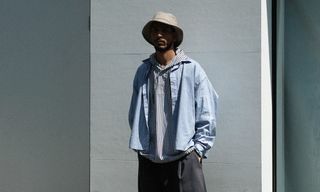 Stolen items from the robbery were later retrieved from the rapper’s house. 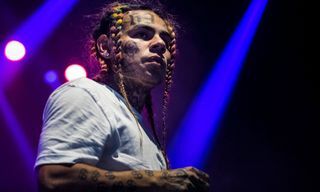 The article also states that 6ix9ine has been charged with possession of an AR-15 rifle, and was involved in two shootings. 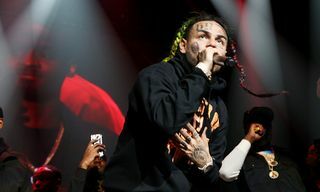 In April 2018, a member of the rapper’s crew fired shots inside Brooklyn’s Barclays Center, where he was performing, and three months after, 6ix9ine is alleged to have ordered a bystander at a Brooklyn housing project shot. 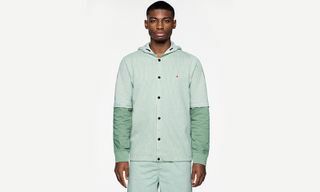 6ix9ine’s defense claims he only has a loose affiliation with the gang lasting just over one year and had been using members only as his manager and security detail. 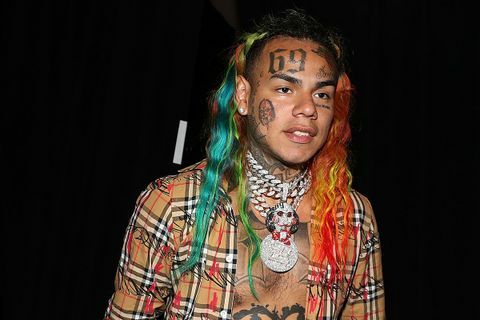 The news comes after 6ix9ine fired his team, including his manager, over the weekend, claiming they stole money from him. The rapper’s arrest violates the four-year probation he was given last month for the use of a minor in a sexual performance. He is also facing a disorderly charge after being involved in a skirmish with a police officer. 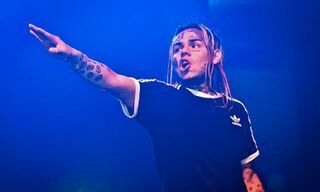 The violation of his probation could see 6ix9ine go to jail for four years. 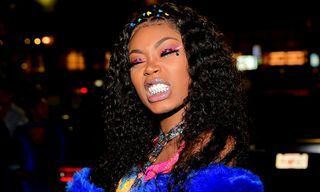 Earlier this month, shots were fired at the set of a music video 6ix9ine was filming with Kanye West and Nicki Minaj. 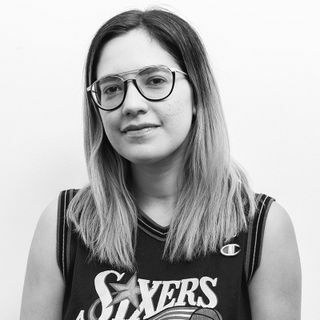 Highsnobiety has reached out to a 6ix9ine representative for comment. In other music news, Travis Scott was honored with an official holiday called “Astroworld Day” in his hometown of Houston.